Need drywall patching? 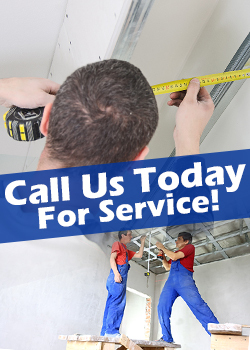 Call Drywall Repair Lynwood right away! Ask our quotes! Call us to make an appointment. We are an experienced company and have plenty to offer to our customers. Want to replace the damaged drywall? Need drywall repair? We are here to take care of problems and excel in patchwork. Call us! Our Drywall Repair in California can be your best friend in times of trouble but also in times you need a good professional opinion when you are remodeling. We install new drywalls and can contribute aesthetically to the cosmetic upgrade of your home. Call us to discuss your needs. We are the best and very effective in all services. Let's meet one of these days! We are an established provider of drywall repair services in California that are affordable and high-quality. We follow the schedule requested by our clients and we always arrive on time to finish the task within the allotted timeframe. Efficiency is our top priority in everything we do. Our drywall team excels in exterior painting for wood siding, stucco, brick and masonry, drywall removal, installation and texturing.